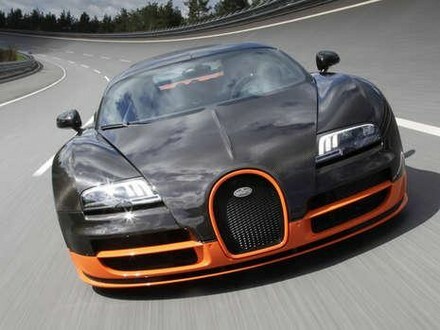 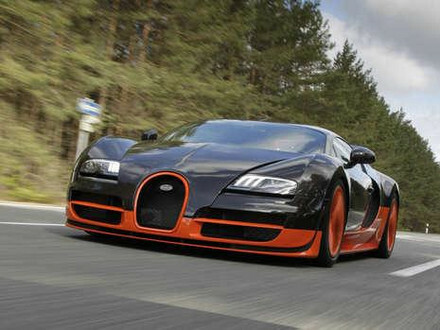 Bugatti really wants to be over competitors with the new Bugatti Veyron Super Sport, a 1200 hp supercar. 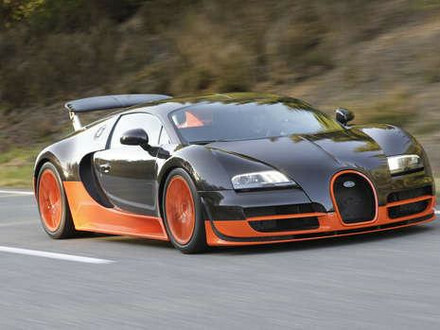 The model will be revealed in August at Pebble Beach and can reach 100 km/h in about 2.1 seconds; its top speed is of 425 km/h, but will be limited at 415 km/h for safety reason. 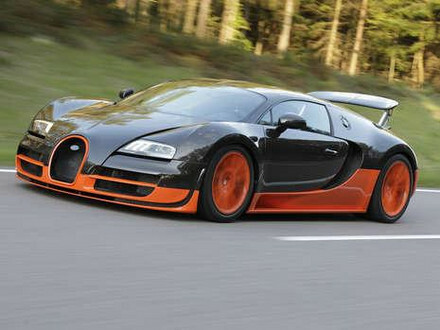 The look is impressive with 2 color body-paint (black and orange) and all other elements are also improved.